The Global Bycatch Exchange is a major initiative of the Anderson Cabot Center’s Bycatch Program. Administered by the Consortium for Wildlife Bycatch Reduction, the Global Bycatch Exchange aims to better connect the global network of stakeholders and improve the application of cutting-edge research so that, collectively, we can reduce bycatch in the global oceans. The Global Bycatch Exchange is an integral part of the Anderson Cabot Center-led Consortium for Wildlife Bycatch Reduction. By providing online resources to assist in the identification and implementation of bycatch-reduction techniques, supporting expert workshops to identify the most effective strategies, and creating a forum for connecting the fishing industry, engineers, marine scientists, governments, gear manufacturers, seafood buyers, and seafood certifiers, we’re advancing bycatch reduction projects worldwide. 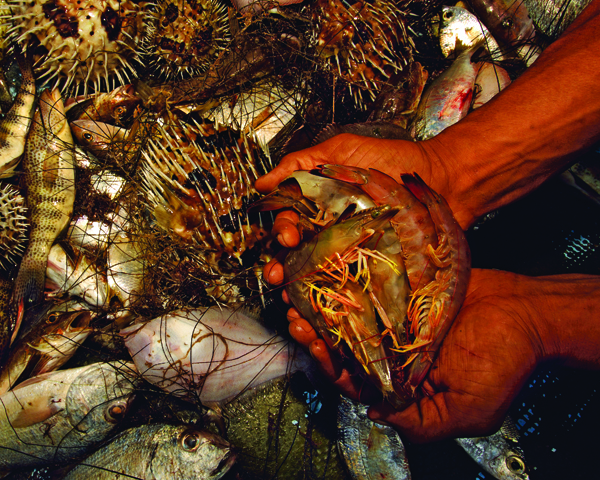 Bycatch ranks as the most urgent threat to many groups and species of marine animals. A 2009 study found that bycatch was a major threat to 67% of all critically endangered, endangered, and vulnerable marine mammals, seabirds, and elasmobranchs. 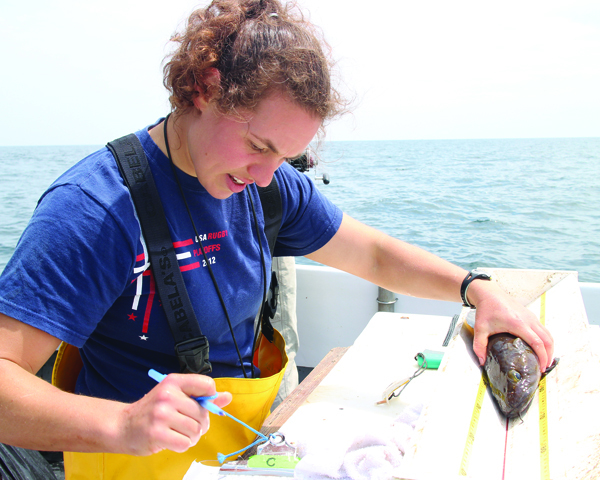 The Bycatch Consortium and its scientists also carry out original research to evaluate innovative techniques, study wildlife-fisheries interactions, and understand the sensory and behavioral biology of bycatch species such as large whales and elasmobranchs.